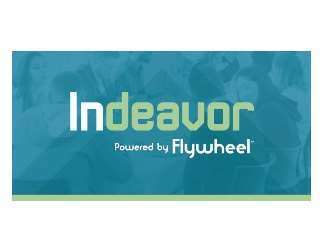 Indeavor is a new way to expand your networks and global connections. Located at the new Jay Hurt Hub for Innovation and Entrepreneurship at Davidson College, the Indeavor Club meets over lunch the third Wednesday of each month. Club members are encouraged to bring guests, share resources and help each other grow, learn, and develop our businesses. This month, our special guest is Adam Boatsman: BGW, CPA, PLLC. Register soon to reserve your spot!